Wimpole Hall is set in a classical 18th century landscape. The Gardens at Wimpole Hall have a Victorian Parterre with seasonal plantings, lovely displays of narcissus and daffodils followed by tulips in the Spring and plenty more to see throughout the seasons. 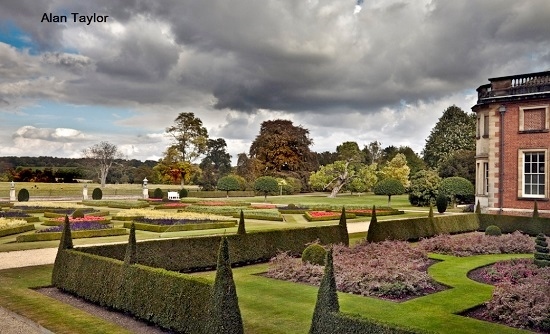 The wider landscape was designed by Capability Brown. 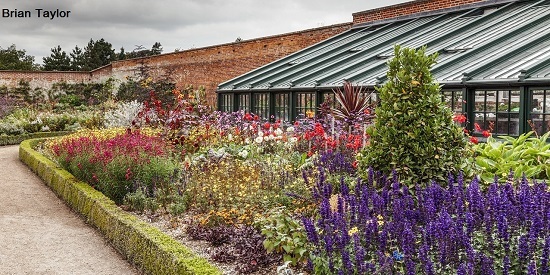 The working walled kitchen garden, which covers a hectare, contains re-built glass-houses by Sir John Sloane and vegetables used in the Restaurant. Wimpole Hall Gardens also hold the National collection of Walnut trees. There is a working Rare Breeds Farm, Woodland garden, lakes, Chinese Bridge and trails that give added interest to Wimpole. The grand hall dating from 1640 is also open and the interiors are well worth seeing. Much of the present interior was enhanced by Elsie, the daughter of Rudyard Kipling. Parts open all year. Beautiful snowdrops, visit website for full details. Restaurant, shop, Gardens fully accessible for wheelchairs and electric buggys. 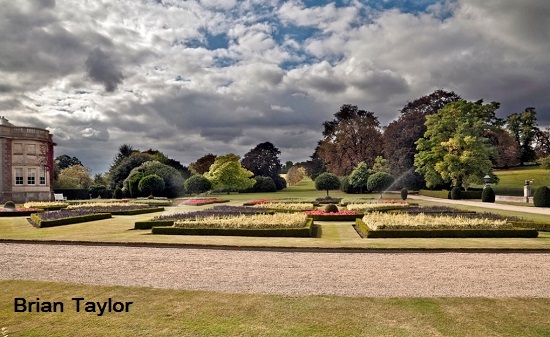 If you want to find places to stay near Wimpole Hall, stay in one of our recommended hotels. Each hotel has genuine guest reviews enabling you to book from anywhere in the world in total confidence. Not only do we feature hotels near the garden, we also feature hotels worldwide and at all major airports. Special prices up to 70% off standard rates as well as hundreds of exclusive deals. Look now - click here.